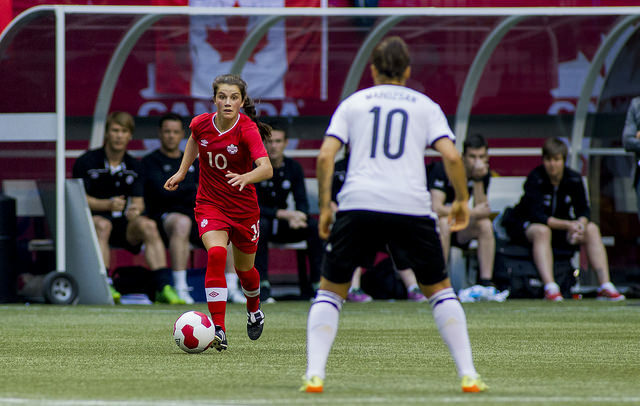 Canada’s 16-year-old sensation, Jessie Fleming, verbally committed to play college soccer at UCLA for the fall of 2016. 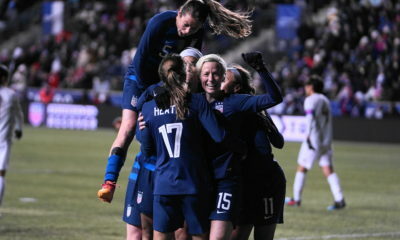 Canada Soccer confirmed the news with The Equalizer on Saturday. Fleming has appeared for the senior team six times thus far, debuting at 15 years old last December in Brazil in a 1-0 loss to Chile. She has also played against world No. 2 Germany and, last week, twice against reigning world champions Japan. 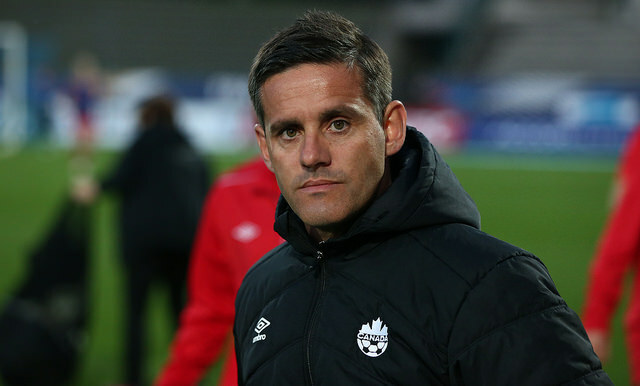 Fleming played for Canada in both the 2014 U-17 Women’s World Cup and 2014 U-20 Women’s World Cup — which was in Canada — and could appear in next year’s senior World Cup on home soil. UCLA won its first national championship last year, beating Florida State in extra time. It was head coach Amanda Cromwell’s first season in charge of the Bruins.